A lot of people come to Ecuador with a very limited amount of time. You CAN take a quick Ecuador trip and see a lot. You won't see it ALL, but you will see A LOT! 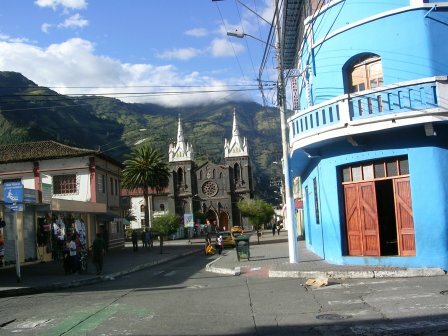 One popular loop is the Quito-Tena-Banos trip with day trips to places like Otavalo, Cotopaxi, Riobamba, Papallacta and Misahualli. You can pick and choose the day trips that interest you the most. Plan on 3 or 4 day per city. Just because you are in Ecuador for a short time doesn't mean you can't save a pile of money. See a sample based on two people traveling together. Prices and savings are approximate. 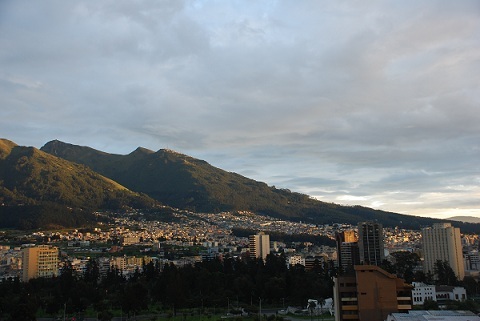 Day One - Arrive in Quito. Sleep in Quito. Day Two - Walking Tour of Old Town Quito. Eat in Quito. Sleep in Quito. Day Three - Travel to Tena. Eat in Tena. Sleep in Tena. Day Four - Go rafting in Tena. Sleep in Tena. Day Five - Day trip to Misahualli. Sleep in Tena or Misahualli. Day Six - Travel to Baños. Eat in Baños. Sleep in Baños. One meal at an Ecuador VIP Partner in Baños - $20 minus $2 savings with your Ecuador VIP card. Day Six - Go to the hot pools. Get a massage. Go for a hike. Sleep in Baños. Day Seven - Rent a bike. Go paragliding. Go rafting. Sleep in Baños. Day Eight - Hang out in Baños. Repeat or pick from any of the above mentioned activities. Day Nine - Travel to Quito. Sleep in Quito. Day Ten - Visit Mitad del Mundo. Sleep in Quito. Day Eleven - Day trip to Otavalo's market. Sleep in Quito. Day Twelve - Museum hop in Quito. Sleep in Quito. Day Thirteen - Day trip to Papallacta. Sleep in Quito. Day Fourteen - Day trip to Cotopaxi. Sleep in Quito. 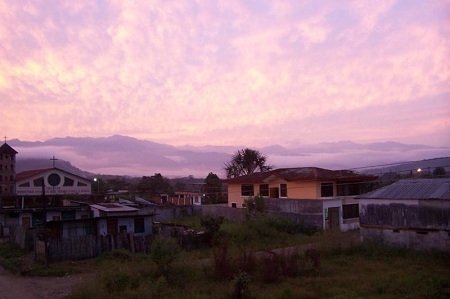 Note: Instead of a couple of the Quito activities you could spend two or three days in Mindo. So....how much could you save. We are going to make a low calculation, so you could SAVE MUCH MORE! If you opted for budget hotels you would save....over $40!! If you like mid-range hotels you would save...over $100!!! On high-end hotels you would save...over $155!!!! So what do you think? Is the Ecuador VIP card worth getting for a quick Ecuador trip? Get your card here.